The minimum age for hiring a bike or a Segway is 18 years, under which the presence of an adult will be necessary to assume all responsibilities. Riders must have the ability to make motions such as climbing and descending stairs without assistance. 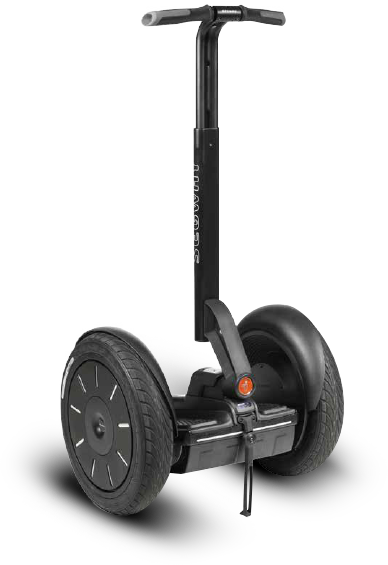 The Segway is not appropriate for those weighing under 100 pounds (45 kilos) or over 250 pounds (113 kilos). The use of the Segway is Not recommended for pregnant women. We require a photo ID and a deposit. the return of the bike, Segway and the hired equipment will have to take place within the fixed time; delays will be liable to surcharge. The hiring of a Segway involves the user to assume full responsibility of things, persons and the Segway itself with its equipment. The client will have to pay repair and substitution costs in case of damage, loss or theft according to wholesale price.